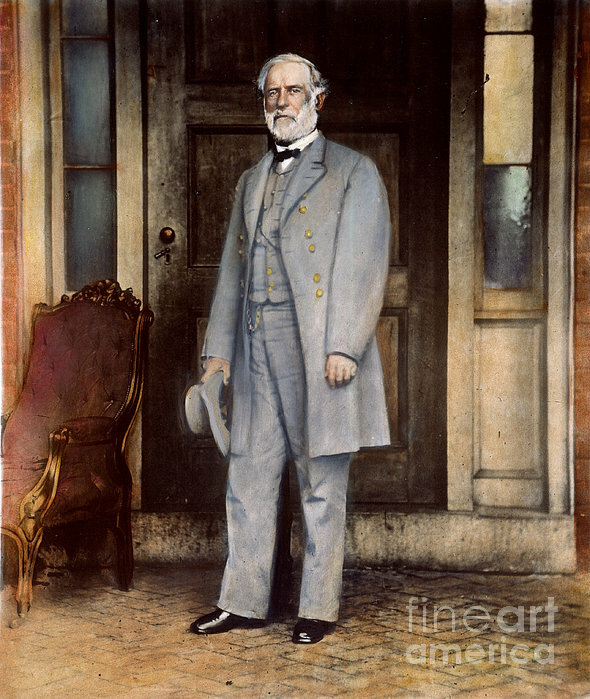 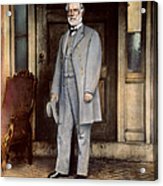 ROBERT E. LEE (1807-1870). 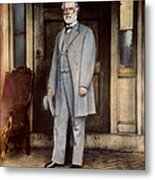 American Confederate general. 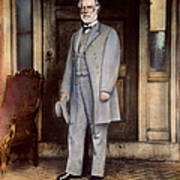 Oil over a photograph, 1865, by Mathew Brady.